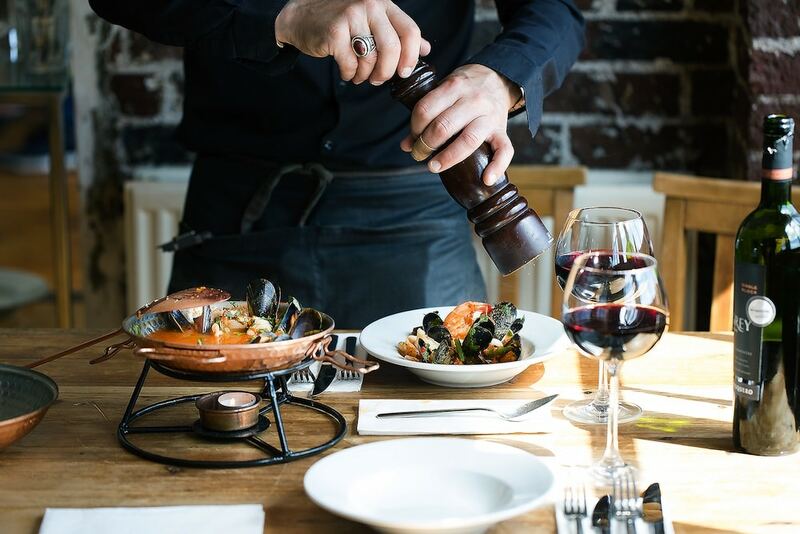 In a superb location on the beachfront, Copper Clam Brighton is just 150 metres from the Brighton i360. 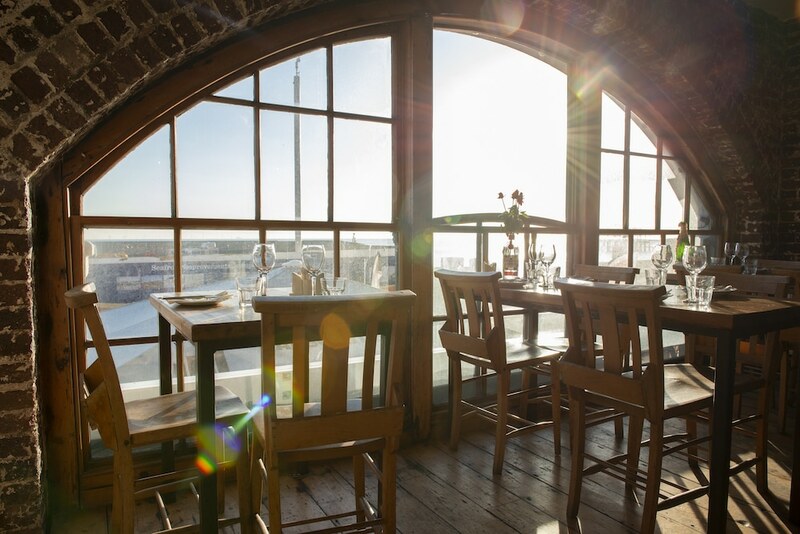 The restaurant itself has amazing views from beautifully restored arches and delicious fresh food. 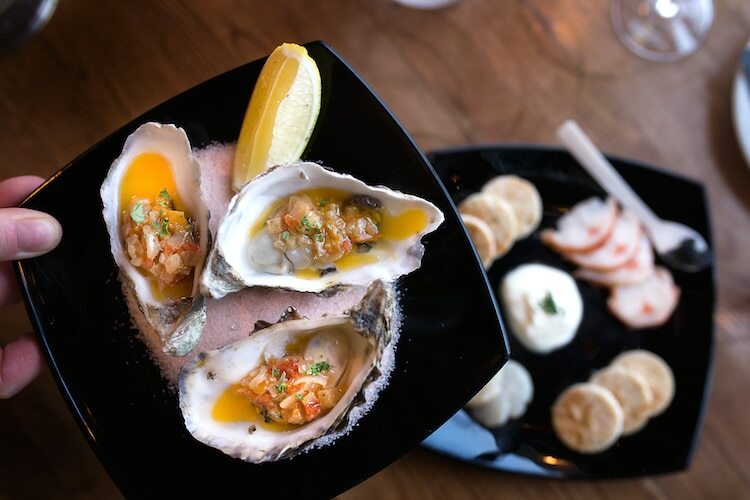 Describing themselves as a ‘purveyor of fine seafood, gin, wines & spirits’ the team are proud to shout about the fact their shellfish and fish are sourced ethically and locally, ensuring you are dining on sustainable delicious seafood. 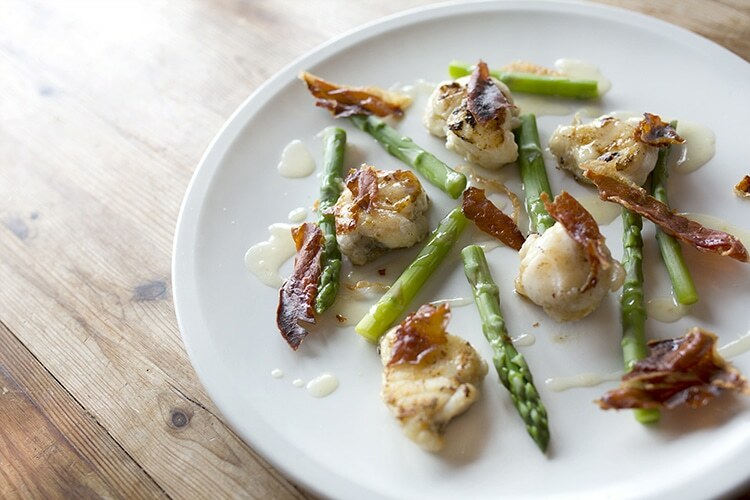 They have recently refurbished their restaurant to give you a comfortable and relaxing dining experience with stunning views to the sea just metres from the front door. 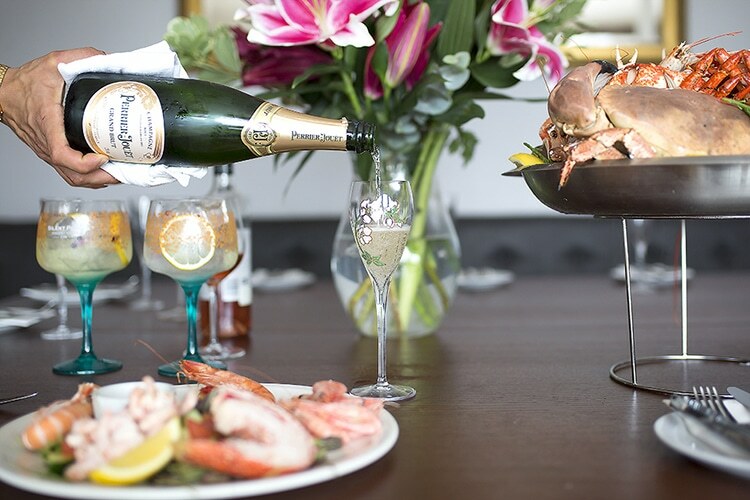 Shellfish currently offered includes lobster, crab, oysters, mussels, scallops and king prawns. 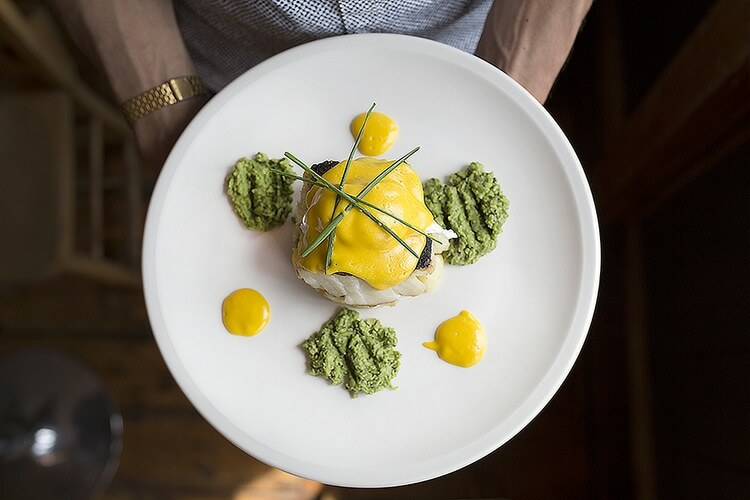 Other than their seafood, they have a full range of vegetarian dishes as well as locally sourced chicken, incredibly tender and flavoursome aged fillet and ribeye steaks reared in Sussex, passionate that the meat you order has travelled minimal miles from the farm to your plate. 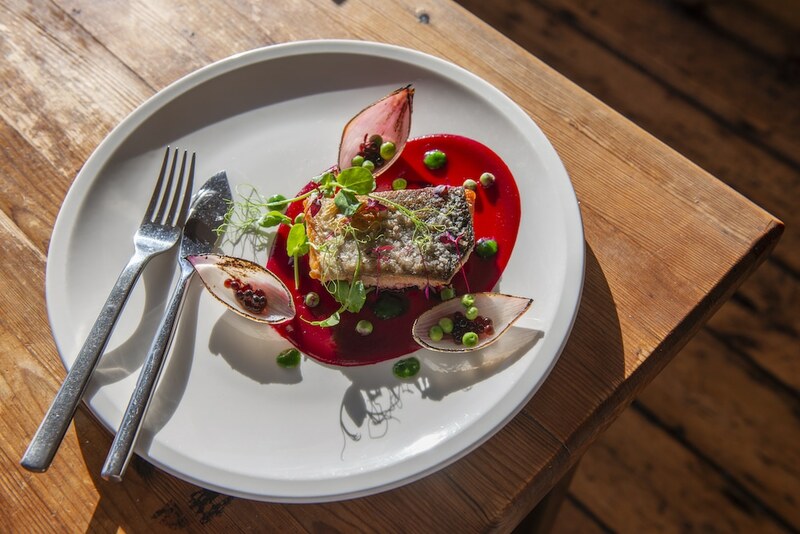 The restaurant has a range of specials that vary depending on what fish is being caught locally by suppliers. 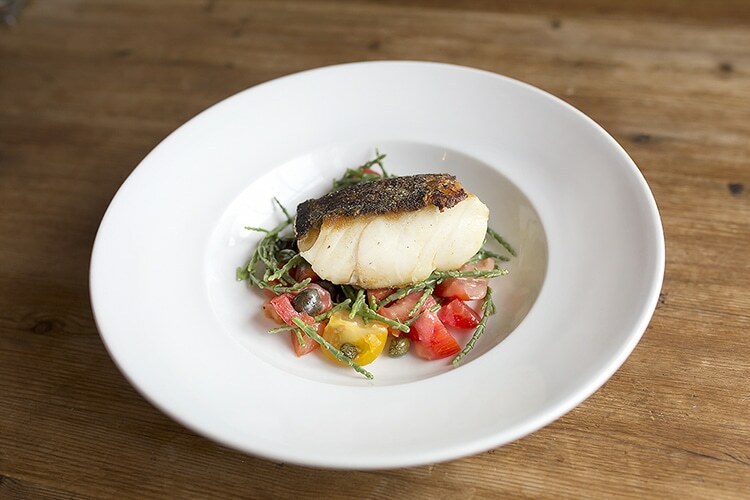 On a daily basis you could expect specials such as sea bass, monkfish, stone bass and hake. 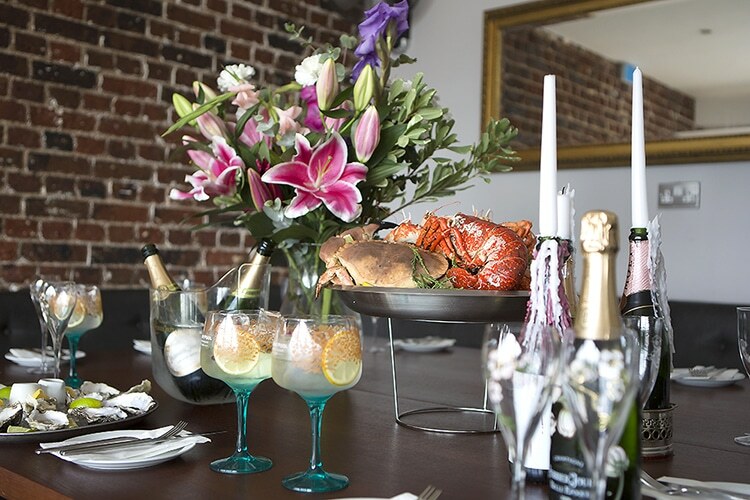 As a fully licensed restaurant, the Copper Clam Brighton specialise in artisan gin and stock a wide range of award winning brands such as Brighton Gin, Silent Pool & Pinkster. 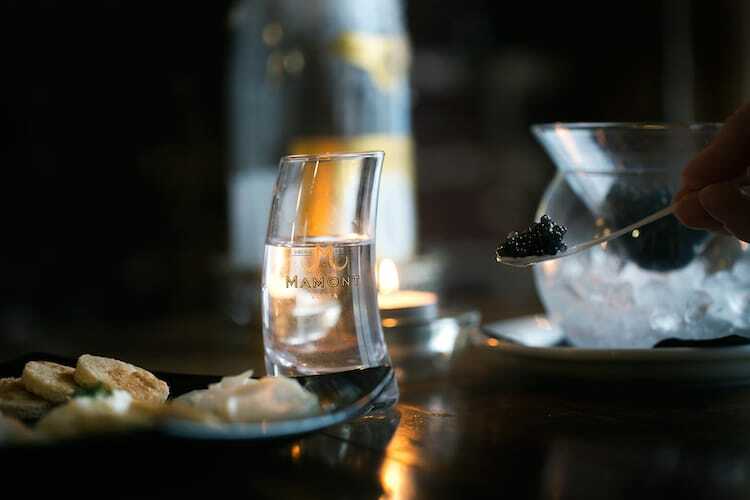 They also offer a range of other premium spirits, wines and beers for the perfect accompaniment with your meal. 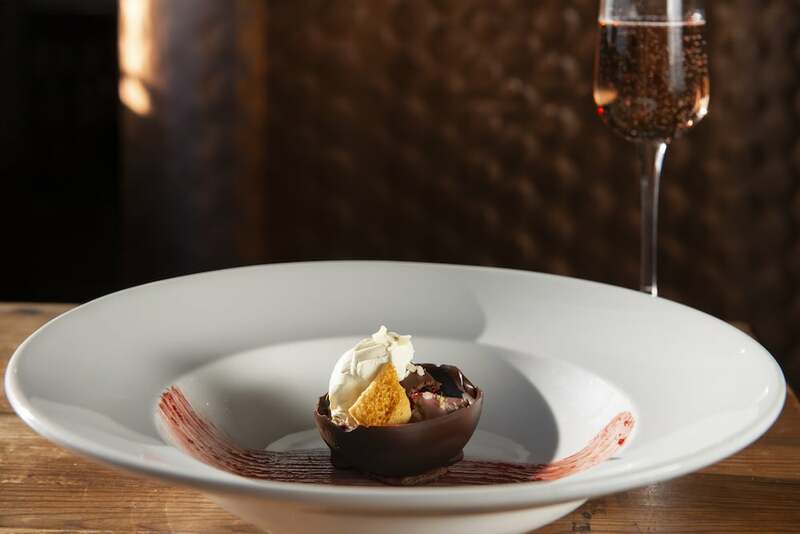 Their spacious venue is also available for parties and private hire, offering you and your guests a tailored set menu, canapés or buffet to fit your occasion and budget. You can sit in their newly refurbished seating area which can accommodate up to 60 people, where you can offer a glass of prosecco on arrival for guests. There’s also a private dining area for smaller parties up to 20. 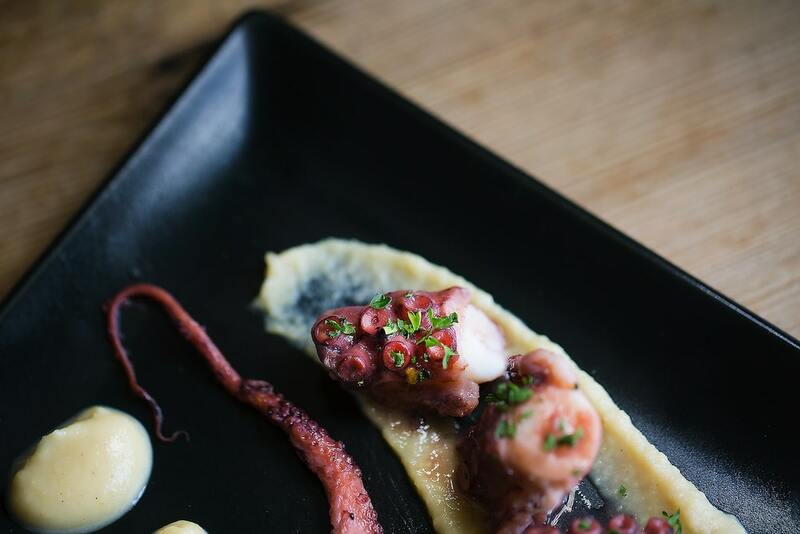 To make a reservation, enquire about private parties, and come up with a tailored menu to suit your taste and budget, please contact them via phone or email. 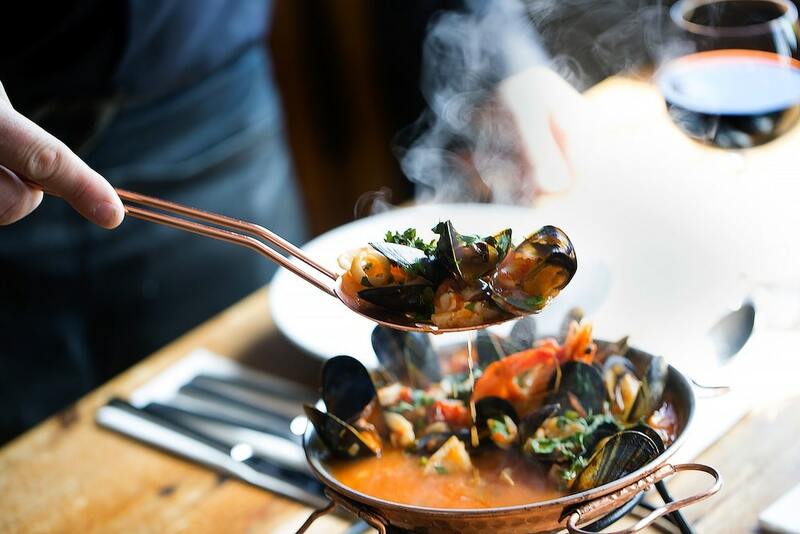 A new addition to the Brighton seafront dining scene,The Copper Clam specialises in locally sourced seafood in a beautifully designed space. I’m so pleased I’ve found this restaurant, a really lovely lady opened it a year ago and has transformed the interior, we ate outside as it happened to be a rare hot evening this August but she showed us the upstairs and it’s stunning and spacious, as they are open all year I shall definitely be going again whatever the weather. 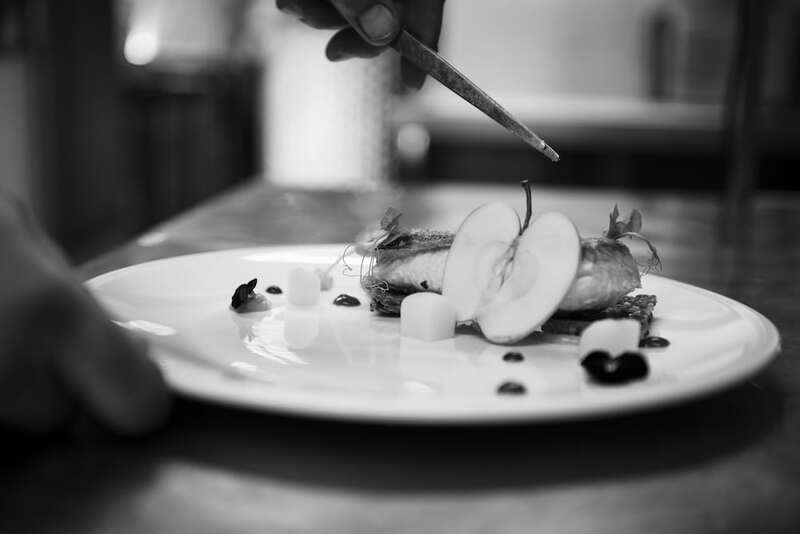 The staff are really friendly and the service was outstanding, the food was lovely and reasonably priced – can highly recommend a visit.